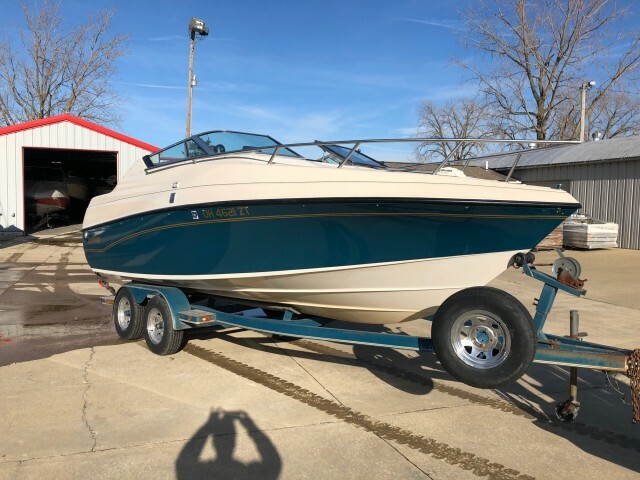 STORE YOUR BOAT WITH WWW BOAT SERVICES INC.
What do you do with your boat during the winter months? 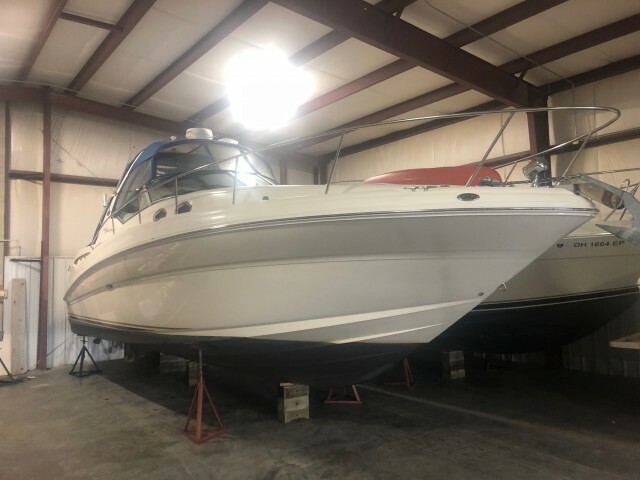 WWW Boat Services Inc. has two indoor secure storage facilities in addition to a 2-acre gated outdoor storage facility. 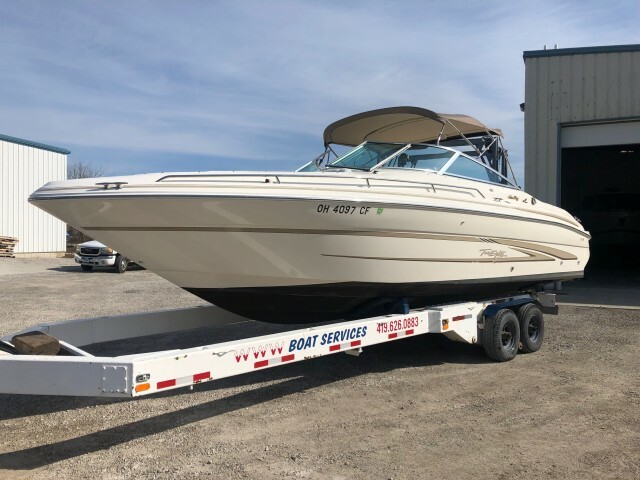 Please fill out the form below to learn more about boat storage services with WWW Boat Services Inc.. After we receive your request, we will contact you to fulfill details of your request. For immediate assistance, please call us at (419) 626-0883.